HomeAuto EventsTruly Distinctive: The first-ever BMW 6 Series Gran Turismo launched in India. Truly Distinctive: The first-ever BMW 6 Series Gran Turismo launched in India. 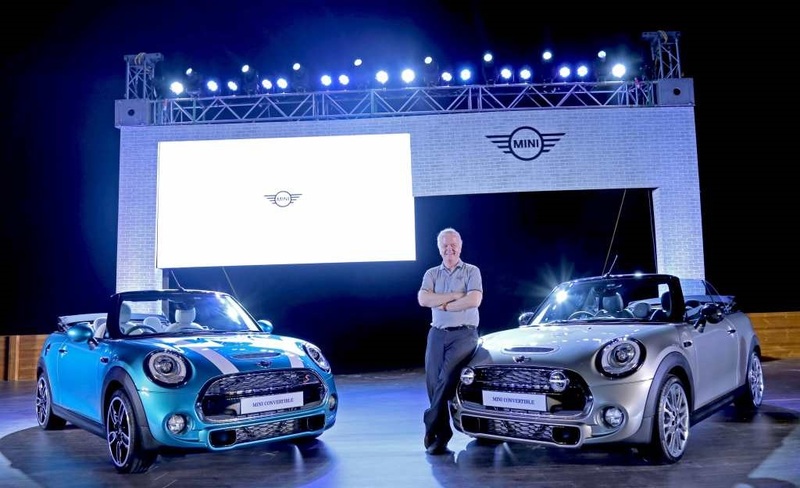 Delhi NCR. The first-ever BMW 6 Series Gran Turismo was launched today at the Auto Expo 2018. 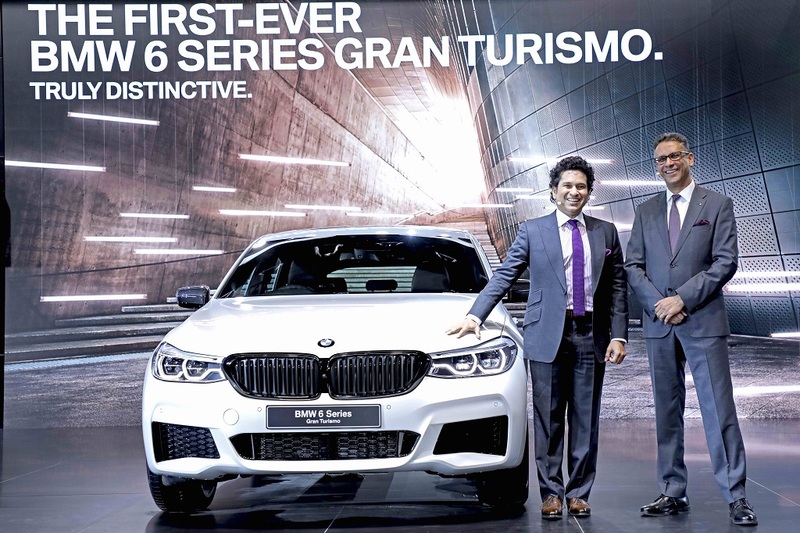 Mr. Sachin Tendulkar, the legendary sportsman, unveiled the elegant, versatile and generously spacious, first-ever BMW 6 Series Gran Turismo. 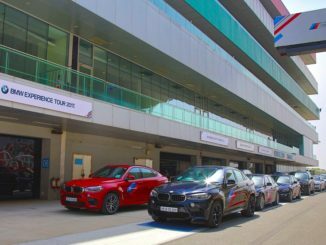 BMW Experience Tour 2017 fascinates Delhi NCR.